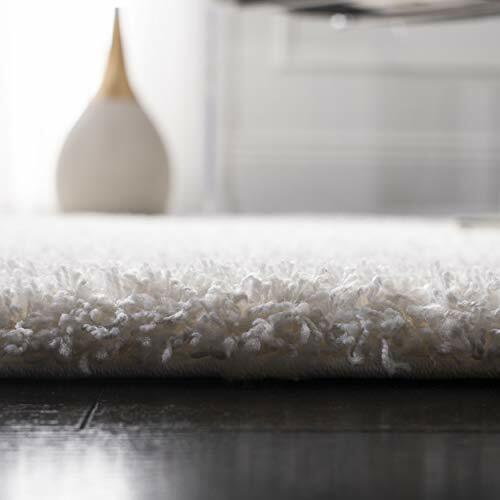 Safavieh has taken textured rugs to new heights of luxury with the cozy and inviting California Shag Rug Collection. 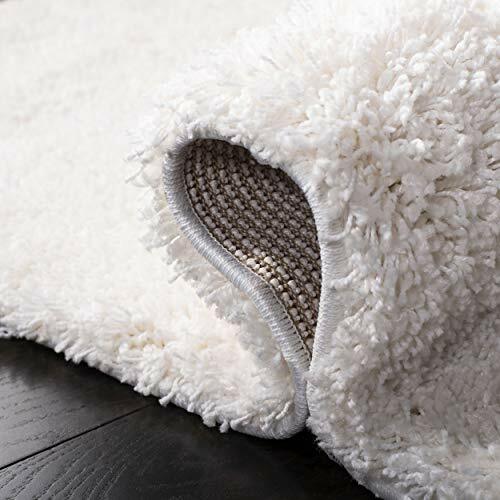 Its 2-inch pile height is comprised of virtually non-shedding polypropylene yarn for easy upkeep. 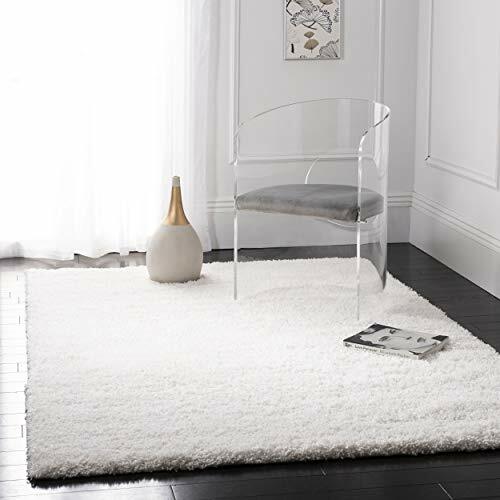 The transitional style makes it appropriate to adorn virtually any room, and is offered in a wide range of colors and sizes to ensure you find the perfect fit for your home furnishing needs. 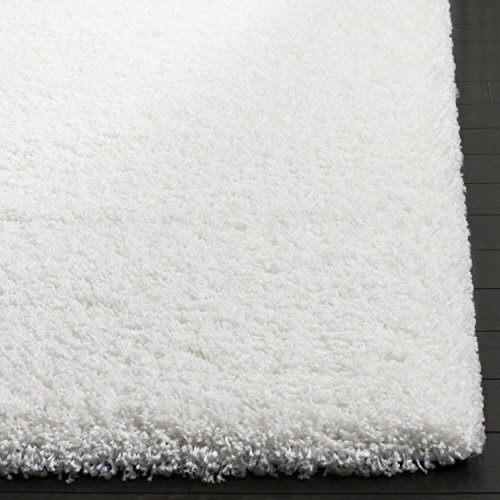 This rug’s milky white color gives any room a fresh and modern update.